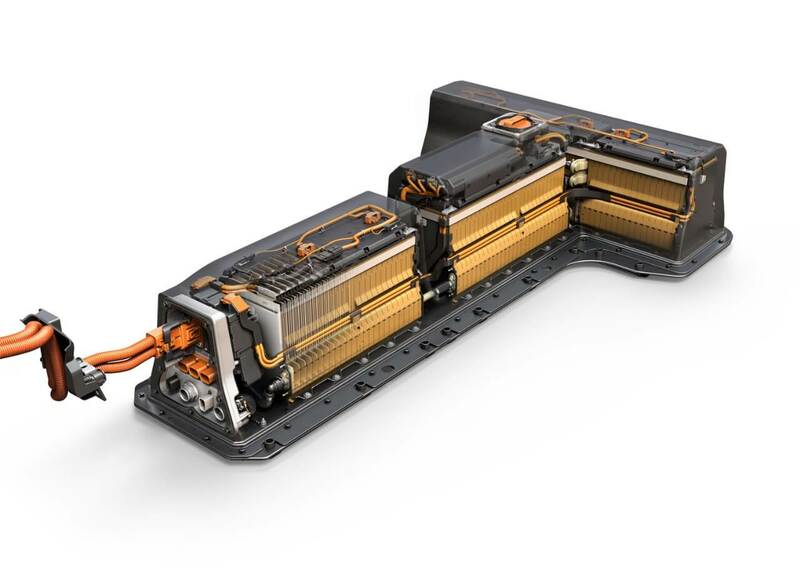 Wallace Chevrolet > Chevrolet > Confirmed: Next-Gen Volt Will Have Way More Electric Range! Confirmed: Next-Gen Volt Will Have Way More Electric Range! will offer more of what customers want: All-electric range! The 2016 Volt features a brand new, second-generation Voltec extended range propulsion system that will deliver 53 miles (appx. 86 kilometres) of pure electric range. That’s nearly a 40 percent improvement in electric range when compared to the first-generation Volt! For the first 86 kilometres the vehicle will run without the use of gasoline or emissions thanks to the electricity stored up in its potent 18.4kWh Lithium-ion battery, rated at a combined 106MPGe. When battery power runs low, the Volt seamlessly switches over to a next-generation 1.5L range extender, designed to use regular fuel, that boosts vehicle range another 420 miles (675 kilometres). Chevrolet says it expects owners will use battery derived solely from the batteries for more than 90 percent of their trips. Comparatively, current Volt owners use pure battery power on 80 percent of their trips. The new 2016 Chevrolet Volt will arrive at Wallace Chevrolet later this year. For more information, give us a call at 1-888-878-2354.